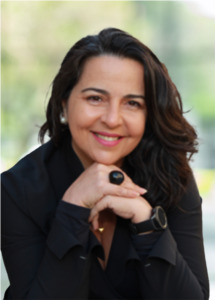 Originally from Brazil, Ebe L. Becker has extensive backgrounds in Real Estate and Healthcare teaching her exceptional customer service and personal skills. This unique combination has given Ebe the diverse skill set that she believes is essential to developing relationship with clients, as well as every factor of her life. Ebe is proficient in Portuguese and Spanish, is a licensed realtor, and a member of The Real Estate Board of New York (REBNY), The Manhattan Association of Realtors (MANAR), The National Association of Realtors (NAR), and The New York Association of Realtors (NYAR).